Let us take care of all your outdoor needs. You have better things to do. 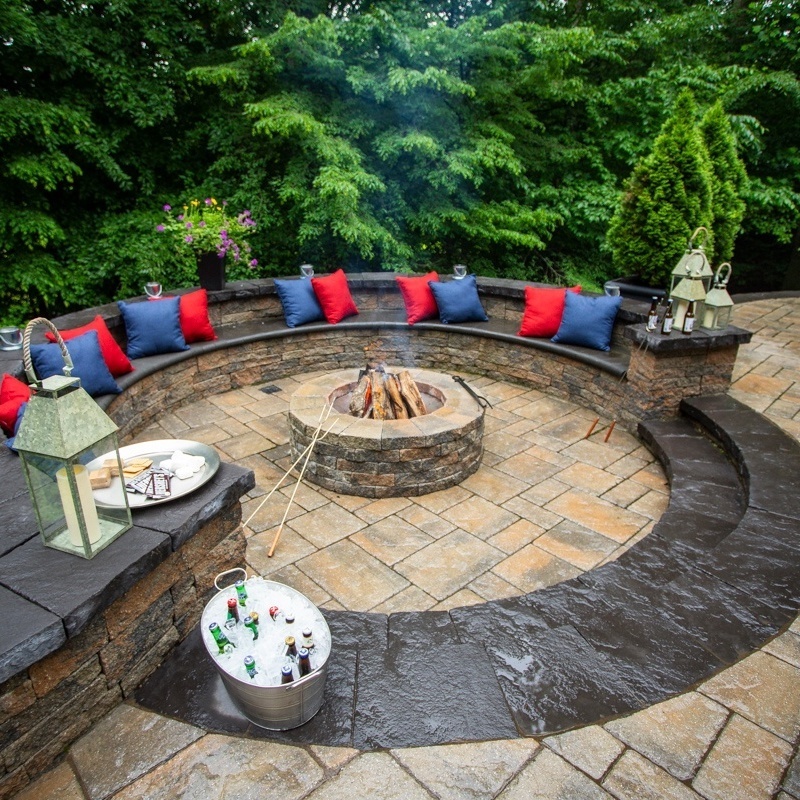 Let us create the ultimate backyard where you can start creating memories. 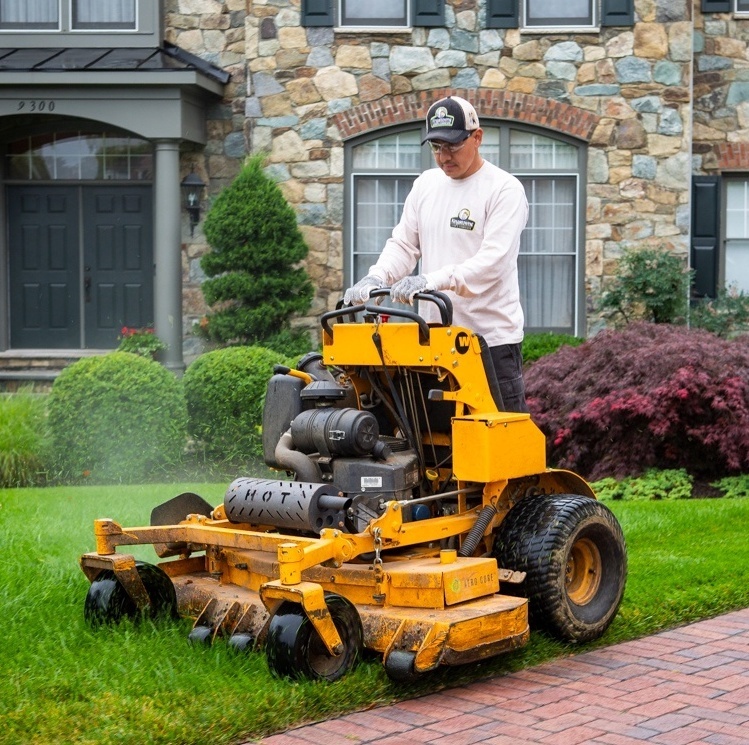 Kingtowne has worked on more than 3,500 properties throughout Alexandria and northern Virginia. Ask your neighbor. We've probably worked with them.